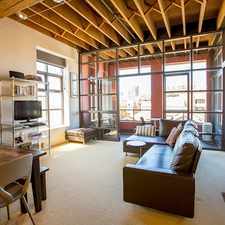 SPACIOUS 2 BEDROOM APARTMENT. CLOSE TO DARLING HARBOUR. 2 Quarry Master Drive is a five minute walk from the L1 Dulwich Hill Line at the John Street Square Light Rail stop. 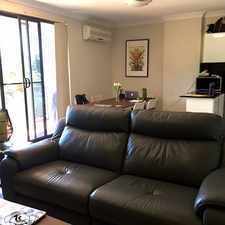 This apartment is in the Pyrmont neighborhood in Sydney. Nearby parks include Glebe Foreshore Reserve, Wentworth Park and Ernest Pedersen Reserve. 2 Quarry Master Drive has a Walk Score of 92 out of 100. This location is a Walker’s Paradise so daily errands do not require a car. Located on the 6th floor of "THE TARA" complex. 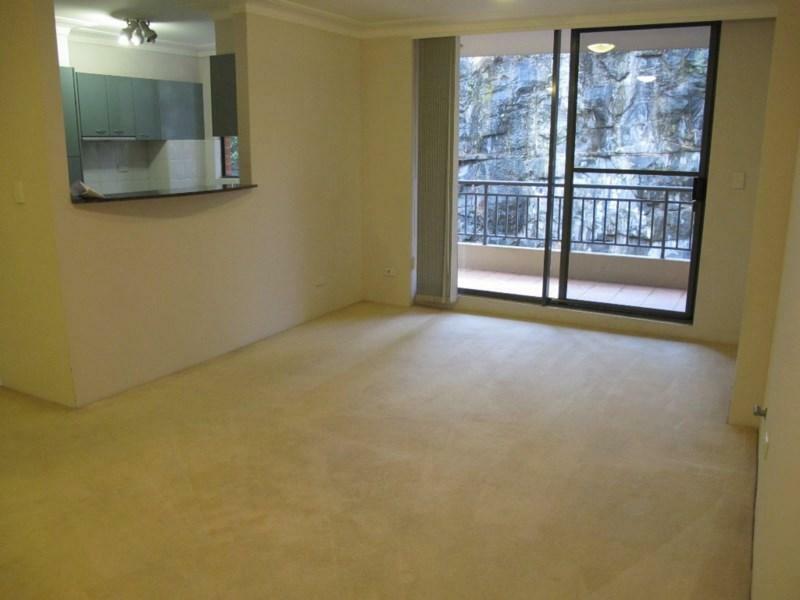 This large (99m2 internally) apartment offers: L shaped lounge/dining, 2 bedrooms (both with built ins), 2 bathrooms (including ensuite), modern gas kitchen with dishwasher, balcony, internal laundry and a secure lock up garage. Pool and gym. 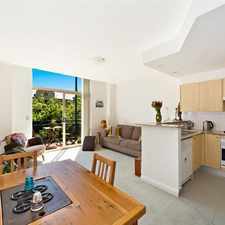 Walking distance to Darling Harbour, Star City, Union Square and The Fishmarkets. Nearest cross street is Saunders Street. Explore how far you can travel by car, bus, bike and foot from 2 Quarry Master Drive. 2 Quarry Master Drive has excellent transit which means transit is convenient for most trips. 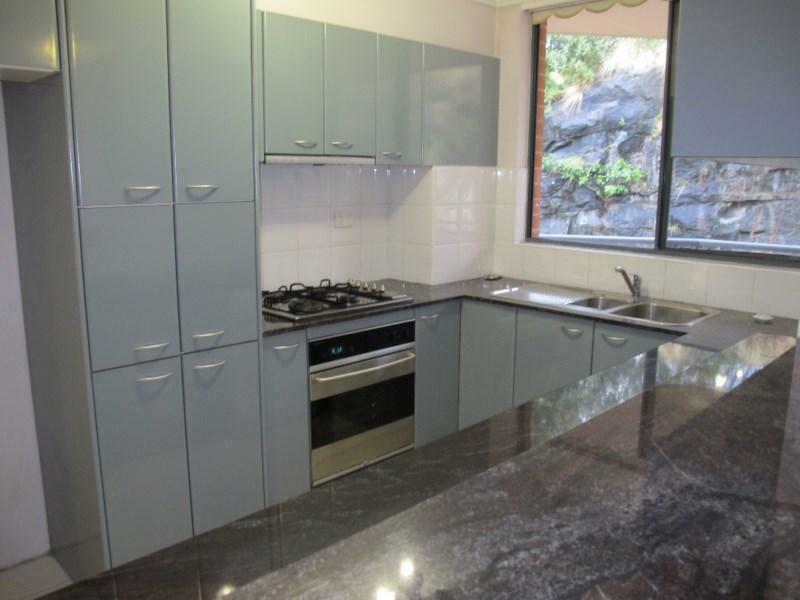 2 Quarry Master Drive is in the Pyrmont neighborhood. Pyrmont is the 19th most walkable neighborhood in Sydney with a neighborhood Walk Score of 92. 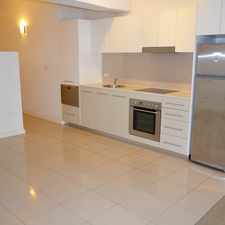 MODERN TWO BEDROOM APARTMENT - EXCELLENT PADDINGTON LOCATION & PARKING!